Marcey is a Missouri native who knew early in life that she wanted a career helping people. Her passion is to work closely with people in a system where people are treated like individuals not numbers. She spent 16 years working to help people in customer service and the medical field. Working in these areas led Marcey to enroll in school to specialize in providing solutions for the hearing impaired. She trained for four years and obtained her degree in Hearing Instrument Science. After receiving her degree, Marcey decided to go into private practice so she could create her own system of working with her clients to create personalized treatment for their hearing impairment. Marcey finds working directly with people very fulfilling and believes it is important to develop a personal connection with her patients in order to give them the best care. 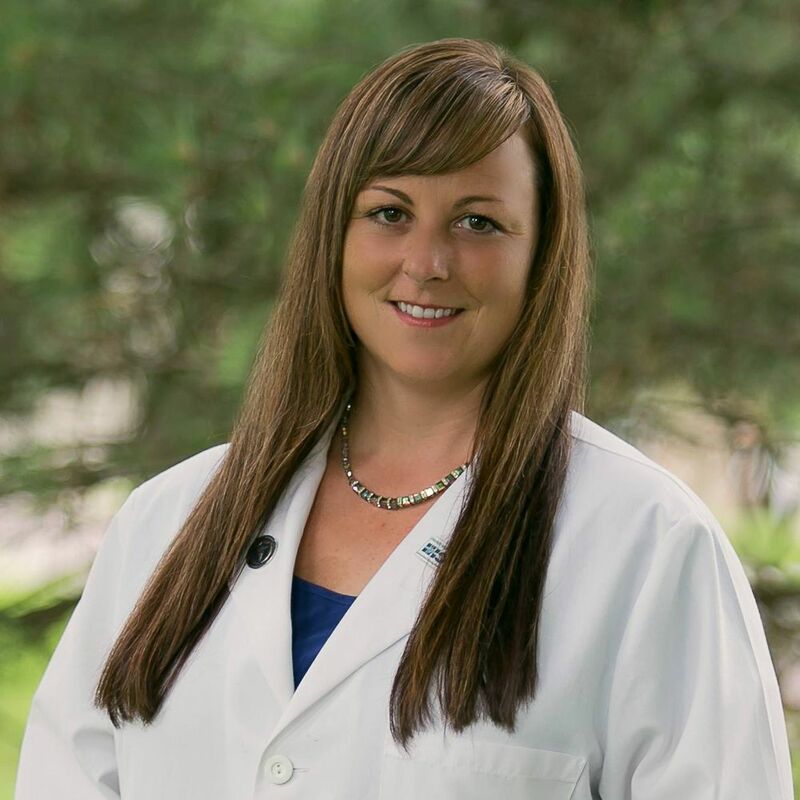 She especially enjoys her older clients and loves the intriguing stories she hears while working with her patients. She says a major side benefit is all of the sage advice she receives from her patients.